Convenience is key nowadays, and I love it when I can order things I need online, at the click of a button or from apps downloaded on my phone. www. Gourmetdelight.in is a food lover’s delight. Literally. 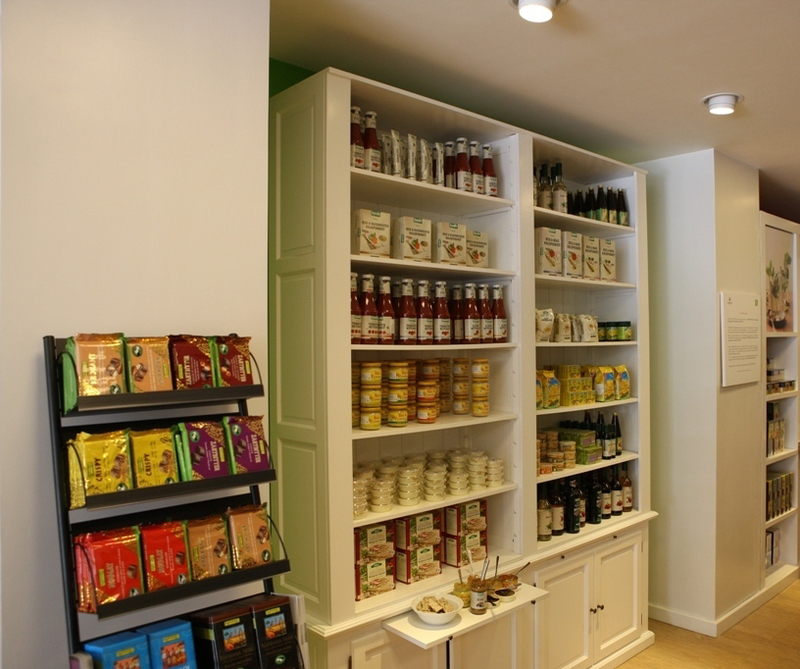 It is a premier online organic food store and gourmet shop in Mumbai and Pune, India. Great ingredients and good quality stuff is what you can be assured of, from them. Their range is varied -gourmet chocolates, homemade artisanal cakes, exquisite cheese, teas, spices, to healthy organic super foods such as flax seeds, buckwheat, kale and quinoa. What appeals to me is that each of the products you find here is sourced from renowned national and international brands, as well as reliable local Indian producers. I tried the Namjai Thai curry paste, elephant noodles laksa paste, Indian Basa and Kara coconut milk. Need I say, my kitchen was replete with fragrant Thai food and the aromas filled the air, as I prepared an authentic meal, so easily and quickly. The right products, obviously make all the difference. I opted for her prawns kasundi, a typical mustard based tangy sauce or paste, from Bengal and yes, it had a twist – prawns integrated in it, along with shilebata chicken, a stone ground rustic chicken paste. The kasundi was unique, as it was made with raw mangoes, with the addition of succulent prawns. Unlike the usual Kasundi, I am used to, this one, was an innovative relish. One can safely pair this with rice. I loved the fact that is absolutely organic and also without any preservatives or vinegar. The chicken shile bata too was robust and spicy bursting with flavours and yes, I loved the aroma of my comforting mustard oil. Made me so nostalgic. Both the products were home style and that’s what I look for. Of course her website offers a plethora of options, so got to log in again soon. So, if you are stuck because of rains, do not fret, there are plenty of choices available from the comfort of your home or even your smart phone. Technology zindabaad!